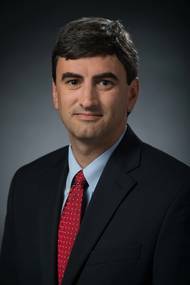 Huntington Ingalls Industries announced today that Bryan Caccavale has been promoted to vice president of strategic sourcing for the company’s Newport News Shipbuilding division. He assumed his new role this week and reports to the shipyard’s president, Jennifer Boykin. 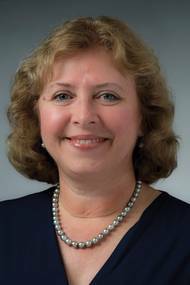 Caccavale joined Newport News in 2002 and has held leadership positions in contracts and pricing and business management. He also served as director of business management for aircraft carrier construction, overhaul and inactivation, where he supported the CVN 80 and 81 multi-ship procurement strategy. 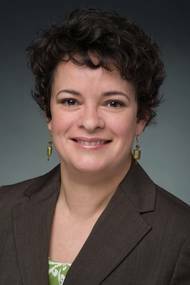 Jennifer Boykin, vice president of engineering and design for Huntington Ingalls Industries’ (HII) Newport News Shipbuilding division, has received the 2016 YWCA Women of Distinction Award. “We are thrilled to celebrate Jennifer and her accomplishments in the STEM and engineering fields,” said Mary Kate Andris, president and CEO, YWCA South Hampton Roads. “She has served as an outstanding role model for young women who want to pursue careers in engineering, therefore empowering women to believe they can succeed. HII employee Joey Melendez receives the Society of Professional Hispanic Engineers' STAR Award for outstanding community service. 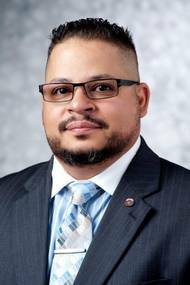 Melendez, a systems engineer for the company's Newport News Shipbuilding (NNS) division, was presented with a 2012 SHPE STAR Award during the organization's annual national conference in Fort Worth, Texas. "It's quite an honor to be recognized for my service to the community, especially from a great national organization such as SHPE," Melendez said. "This award means a great deal to me because it highlights my passion for STEM and education. Huntington Ingalls Industries' Newport News Shipbuilding (NNS) division awarded the $142.7 million contract from the U.S. Navy. The contract option is for work on operational and decommissioning U.S. Navy submarines, conversion submarines, special mission submersibles, submarine support facilities and related programs. NNS is the prime contractor for the work, which will include engineering, design, configuration management, integrated logistic support, database management, research and development, modernization and industrial support.